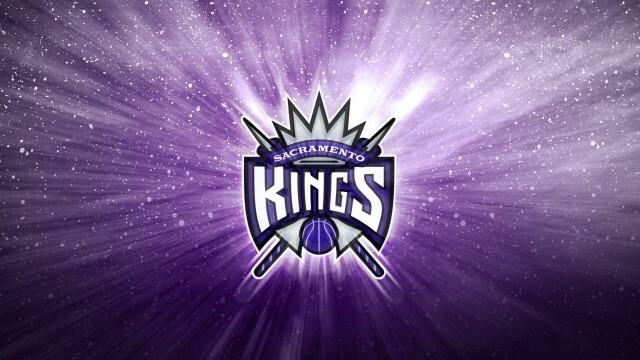 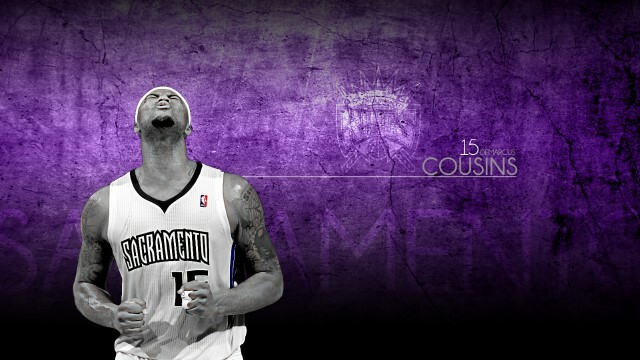 The Sacramento Kings are a professional basketball team based in Sacramento, California. 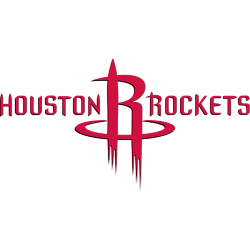 They are members of the Pacific Division of the Western Conference in the National Basketball Association (NBA). 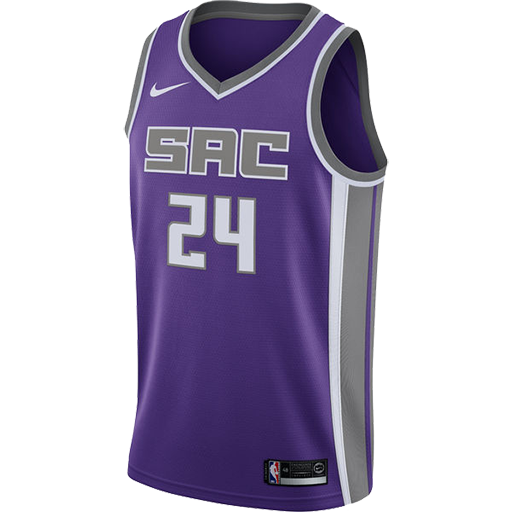 The Kings are the only team in the Major professional North American sports leagues located in Sacramento; they play their home games at Sleep Train Arena. The Kings are the oldest franchise in the NBA, and one of the oldest continuously operating professional basketball franchises in the nation. 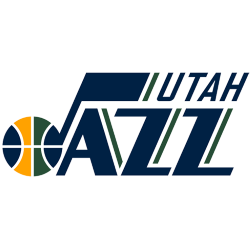 They originated in Rochester, New York as the Rochester Seagrams in 1923. 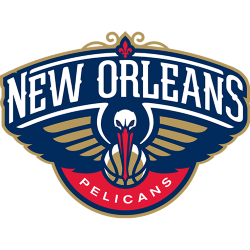 In 1945, the team was renamed the Rochester Royals and joined the National Basketball League. 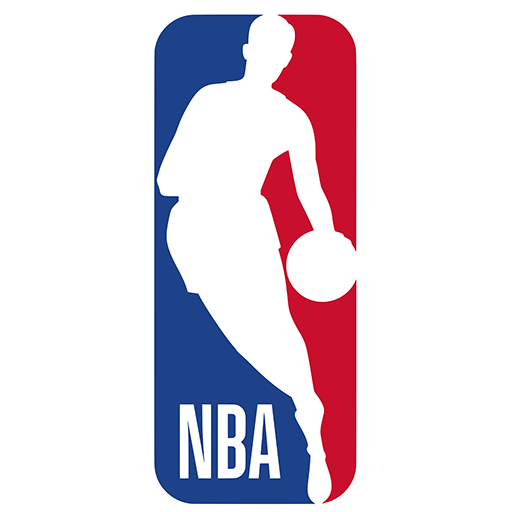 They jumped to the Basketball Association of America, forerunner of the NBA, in 1948. As the Royals, the team was often successful on the court, winning the NBA championship in 1951. 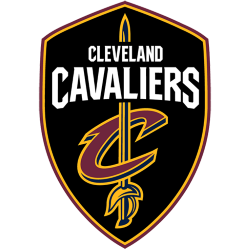 However, they found it increasingly difficult to turn a profit in the comparatively small market of Rochester, and relocated to Cincinnati, Ohio in 1957, becoming the Cincinnati Royals. In 1972, the team relocated to Kansas City, Missouri, initially splitting their games between Kansas City and Omaha, Nebraska, and taking up the name Kansas City Kings. 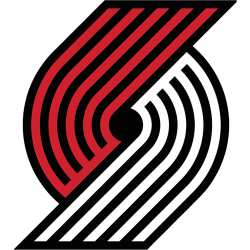 The team again failed to find success in that market, and moved to Sacramento in 1985. 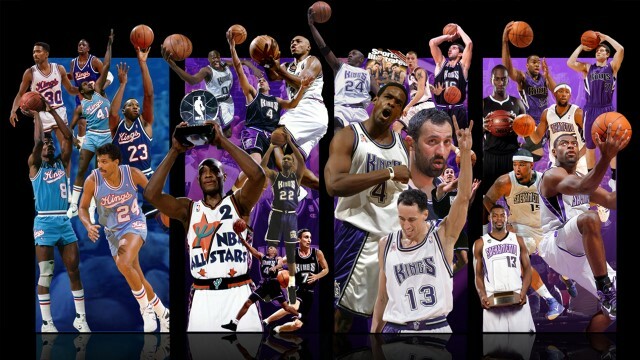 After the San Antonio Spurs lost the 2013 NBA Finals to the Miami Heat in seven games, the Kings are the only franchise to never trail in a single NBA Finals series. 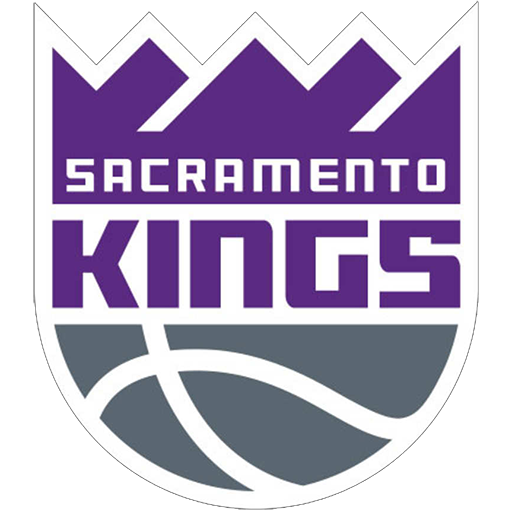 Sleep Train Arena (originally ARCO Arena, later Power Balance Pavilion) is an indoor arena, located in Sacramento, California. 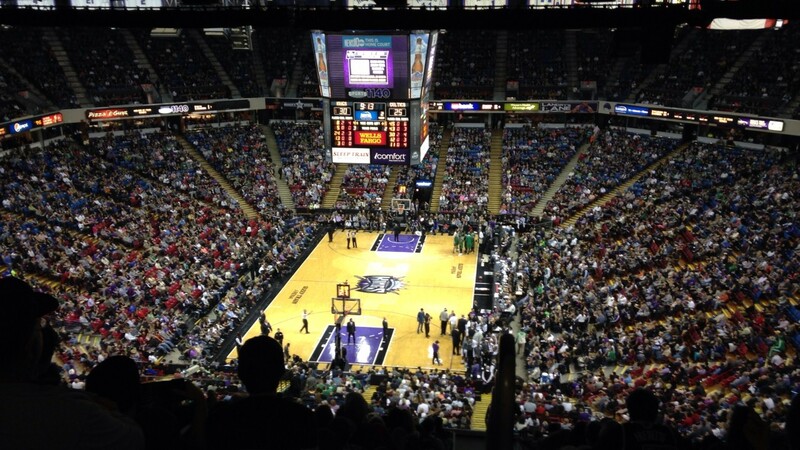 Opened in 1988, it is the home of the National Basketball Association's Sacramento Kings. 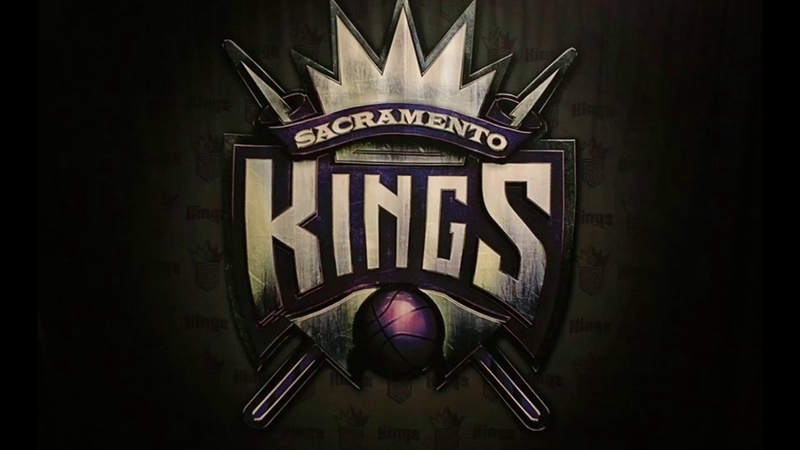 The arena is named for The Sleep Train, a chain of mattress and bed retailers based in Rocklin, California.